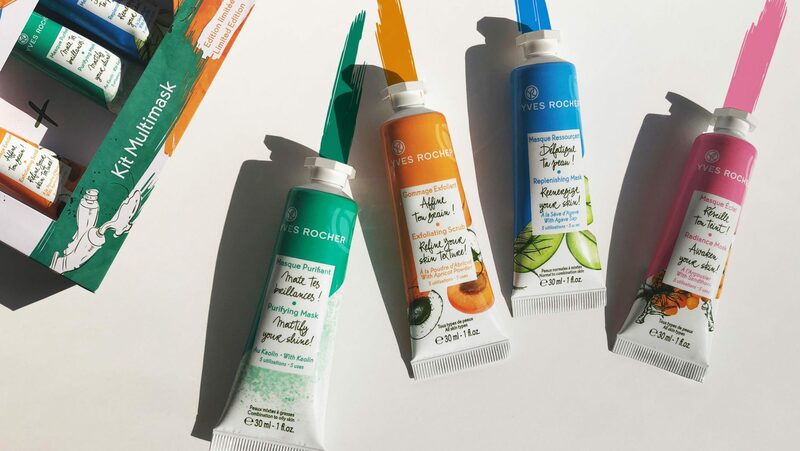 To fit with a growing offer for impulsive buyers in cosmetics market, Yves Rocher asked Crépuscule to work on its new mini-mask range design. The aim was to create an irresistible product, with a cheerful packaging to recruit younger consumers, by obtaining the strong shelf impact in Yves Rocher stores. Crépuscule has used playful shape, looking like water paint tubes and added an explosion of colors while displaying eye-catching natural visuals to get the desired result. For the launch of the range, Crépuscule also created a limited edition kit. As a real multi-mask kit, they can be used at the same time or separately, depending on your skin and your mood of the day.